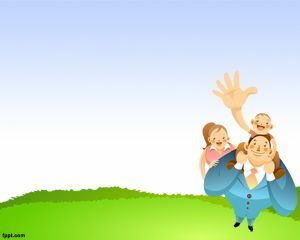 Free Happy Father’s Day PowerPoint is a nice template to celebrate Father day with your family and friends. 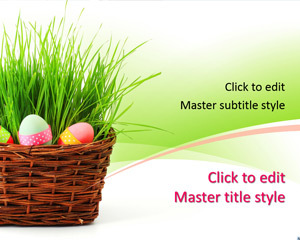 The template just contains tie background on a PowerPoint slide, and you can customize it with photos and family tree. 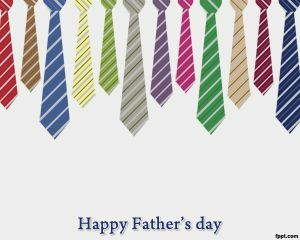 This free PPT template is good for those who are looking for tie background or fathers day PowerPoint template. 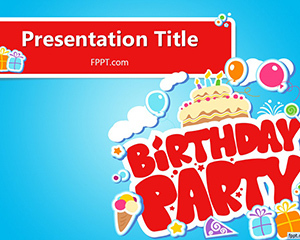 You can download this PowerPoint template for free. 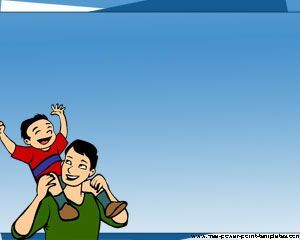 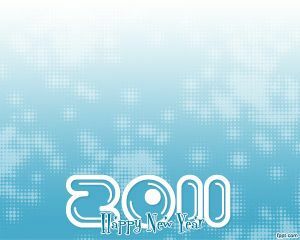 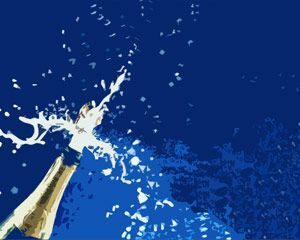 Alternatively you can download other free PowerPoint background designs for fathers and celebration.